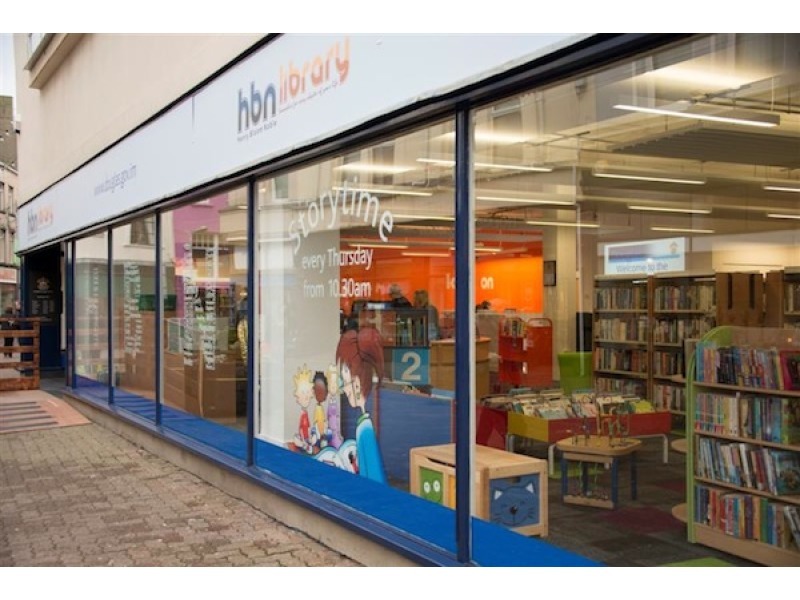 Readers who live outside Douglas will soon be able to join its library. 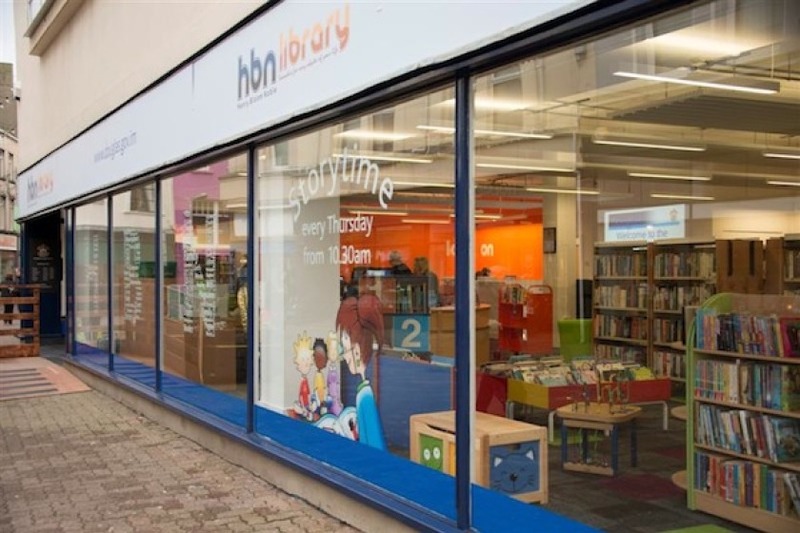 Douglas Council says that from April next year everyone will have access to all the Henry Bloom Noble Library’s services for no membership charge. So far that’s been available only to Douglas residents. The move will also see the £10 adult and £5 senior citizen annual subscription charge scrapped.